A missing area on your Feng Shui Grid ? There is always a solution! Dear Roseline, I am hoping you can help me. In fact I’m sure you can! First I must say how much I love your newsletters and Facebook status updates, they are so inspiring and knowledgeable, thank you. I am writing as I have discovered the home I have been living in for almost a year is missing its NW corner. What currently occupies the NW is empty space. 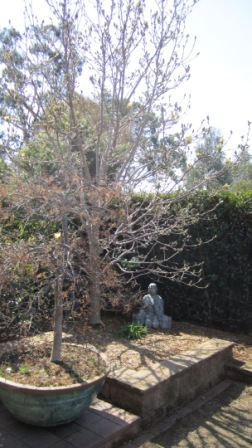 A backyard – and an unlandscaped one at that! I have been Googling and am confused! I’m not sure what the solution or the remedy is. I have read so many different and conflicting things. Obviously the best option is to fill it, however with the design of the house and also cost, we aren’t keen on extending our already quite large house to fill this space. What is needed to help resolve this issue? A red ribbon in that corner? A horse? A mirror? A light? I’ve read so many different things. I am also quite concerned as my partner is having troubles and may have to LEAVE us. I have three young children, very young, so of course naturally I do not want the head of our family leaving. My dearest reader, I will answer to you as wisely as possible and give you some insights on how to balance your grid challenge. 1. 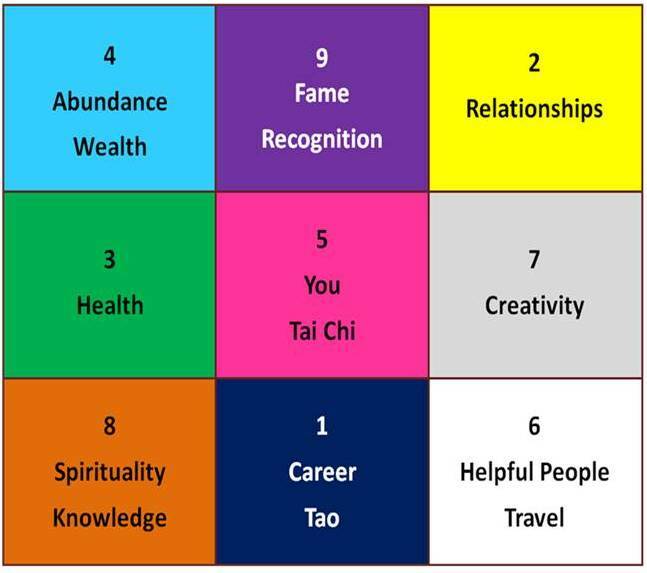 I follow the Black Hat School of Feng Shui that uses the static grid directions, means for us, the entry is the most important point, it is where Chi enters. You align the side 8-1-6 on the side of your house and your door will be in one of these areas. 2. From what I understand your sector ‘6’ is missing, this means that you might not benefit of as many travels as you’d like or give and receive as much help as you’d need. A Heavy Object placed at the intersection of the missing walls will anchor the energies. a) Since your ‘6’ is in your un-landscaped garden, could you put a large pot with a healthy plant at the intersection of the missing walls (that would complete your Magic Square)? b) I’d recommend you to have a close look at each sector ‘6’ of your main rooms. Yes, indeed, place this grid onto each room aligning the door you use the most onto 8-1-6. What is in each sector ‘6’ of each of those rooms? It is important that they are each de-cluttered, that lights blubs are in working order, that objects on display are in good condition and make you happy. 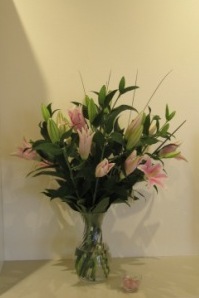 As you do not explain what kind of ‘trouble’ your husband is going through for the moment, I can only suggest you to place a lovely photo of you two and a photo of the 5 of you together (I imagnie that you’d have one) next to a vase with fresh flowers. Take care of the flowers regularly.